This small-sized amp series offers incredible sound and possibilities. 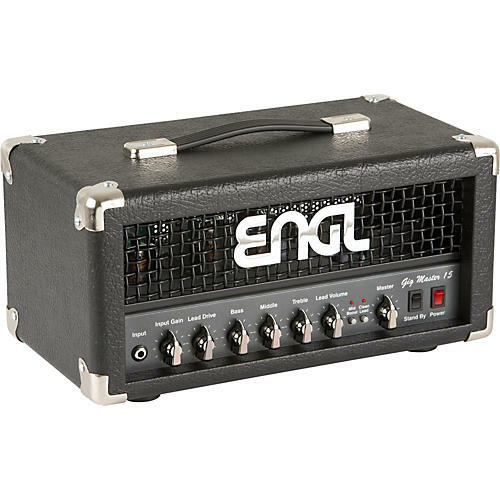 The Engl GigMaster 315 Amp Head features 15 Watts output power, 2 x EL84 power tubes; a built in Power Soak featuring four setting options: full power, 5 watts, 1 watts, and zero power (e.g. for recording purpose).